At Lobster, our photographs are taken by a diversity of people from all over the world, not all would call themselves ‘photographers’ and in ‘Lobster Photographers’ Stories’, we get an insight into their lives. We took to Twitter to learn more about our aspiring photographer Simon Turkas. 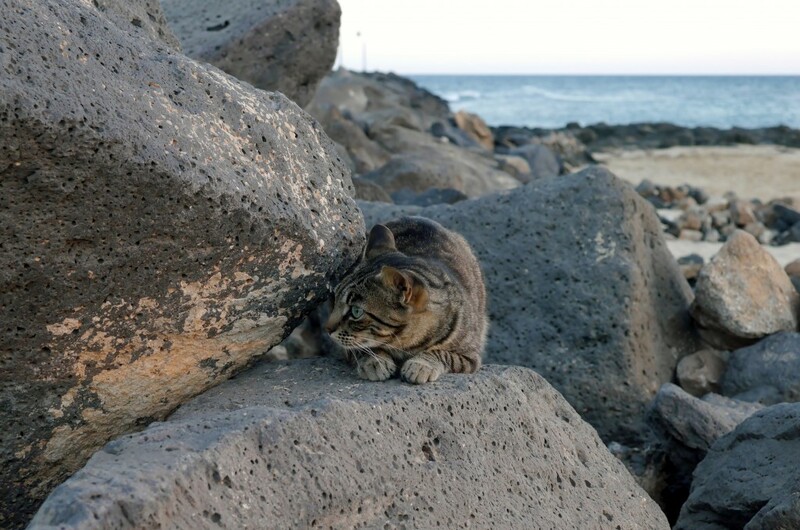 Read on to learn about cats on the beach, what inspires him and his love for travel. Hi Simon! We’d love to find out why or how you became keen on photography? ST: Hi Lobster! I became keen on photography as a child while on family holidays in places like Zimbabwe, Australia and Malaysia. My interest increased since I got my first digital camera about 10 years ago. Amazing! What is your hometown? Do you mostly take photos when travelling or at home too? What’s your favourite subject? ST: At the moment I’m living in Chelmsford, UK but there isn’t much to photograph. I prefer taking photos when on holiday or abroad. My favourite subjects are nature, landscapes, beaches and the sea, animals and holiday destinations. What is your best photo trip of all times and why is it the best? Any unusual stories? 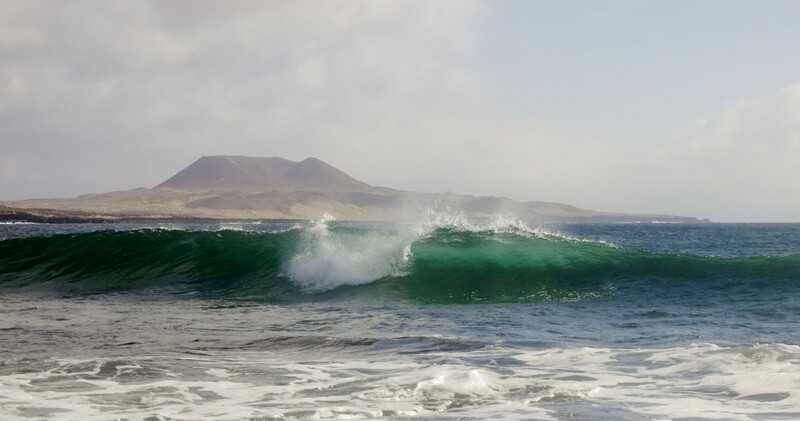 ST: I spent about a year living in Lanzarote, one of the Canary Islands. It’s an amazing place for beach photography as the weather is almost always sunny. Once there were about 5-6 cats on the beach which was unusual. Do you do photography for living, or ever done so? What are your other professions and interests? Do they help photography? ST: I would love to be a professional photographer some day! I have done a variety of different jobs such as English teaching, Research Analyst, and Charity work; all of which unfortunately have not had much of a connection with photography. I’m very much interested in travel, tech, social media, reading, blogging, and nature. These are all inspirations for photos. What is different for you about Lobster and why have you started using our marketplace? ST: I like using Lobster because it is so easy to link Flickr and Instagram accounts to it and start getting paid. I think the concept of Lobster is great and I’m pleased to say that some of my photos have been purchased from there, so thank you for providing this service. Thanks so much to Simon for his time. View and purchase Simon’s photos on Lobster.